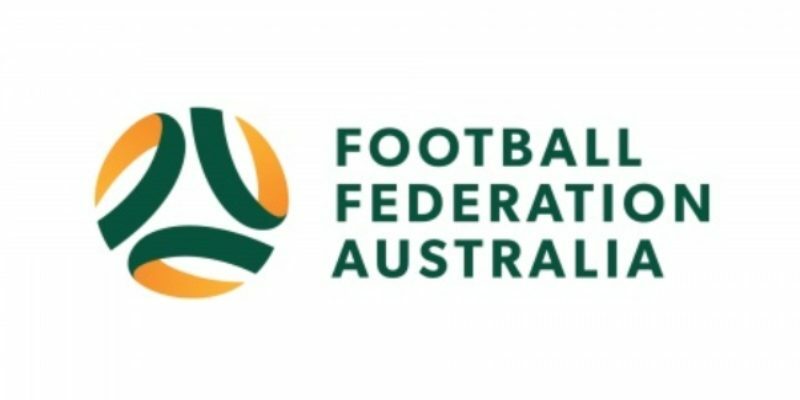 SYDNEY (15 April 2019) – Football Federation Australia’s Board of Directors has endorsed the recommendations of the New Leagues Working Group (NLWG). The NLWG was established to discuss and provide recommendations on an alternate A-League, W-League and Y-League governance model. FFA Chairman Chris Nikou said the Board noted several important bases for reaching its decision. “Endorsement of the NLWG Recommendations was in the Directors’ view in the best interests of FFA,” Nikou said.